Tarek Fateh Interviewed by ABP News India. 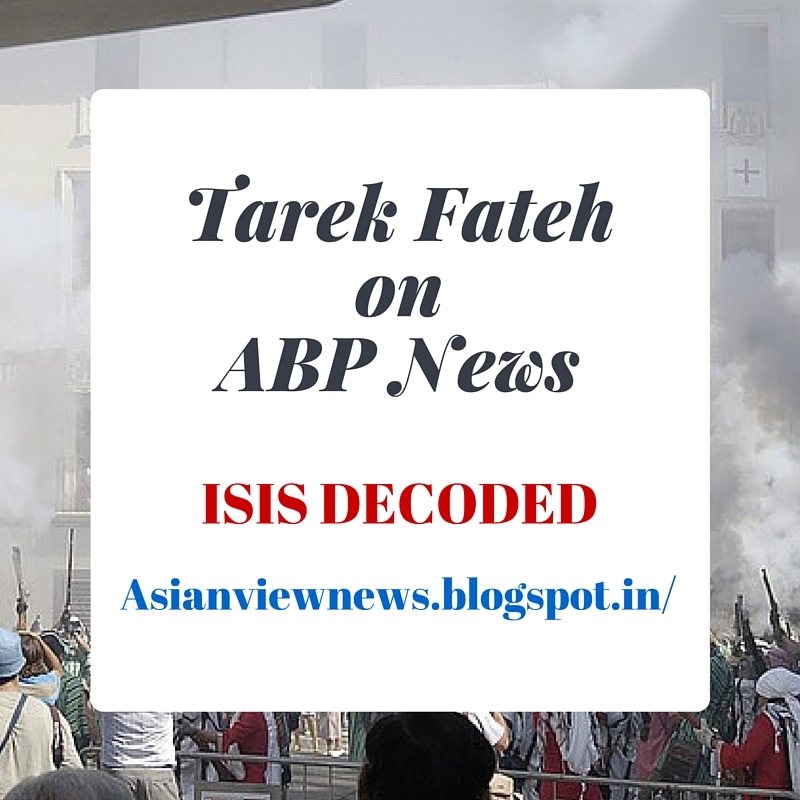 Tarek Faateh clearly decodes the core reason why ISIS is growing within educated Muslim youth. Tarek Fateh also talks about the war of Karbala and the first 4 Caliphs.